This cable has a stereo 3.5mm (1/8") male connector and goes to two RCA male plugs. 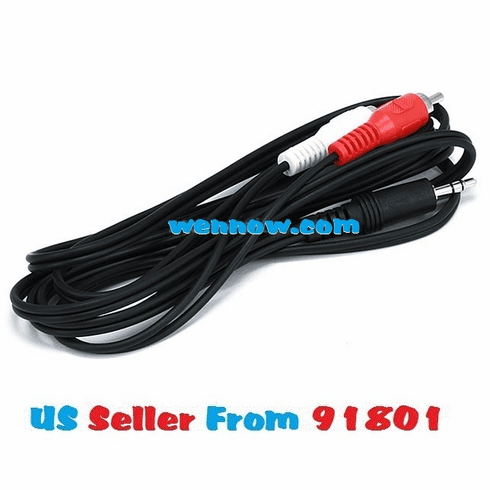 You can connect an iPod, portable CD/DVD player, or computer system to your home stereo or TV with this cable. This cable maximizes signal transfer for optimum sound.